Green Tea & Lime: The relaxing nature of warm green tea is infused with rejuvenating notes of mint and lime. 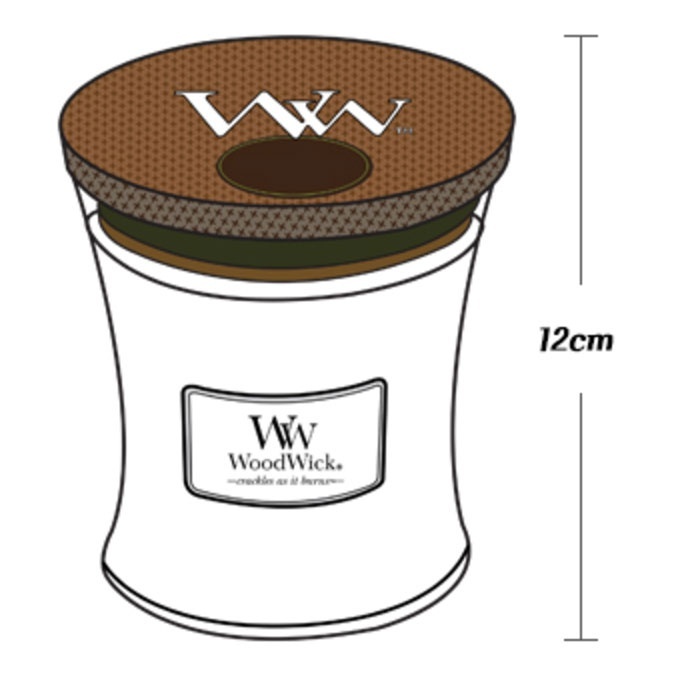 Woodwick candles features natural organic wood wick and crackle when they burn, creating a calming sound of warm fire. 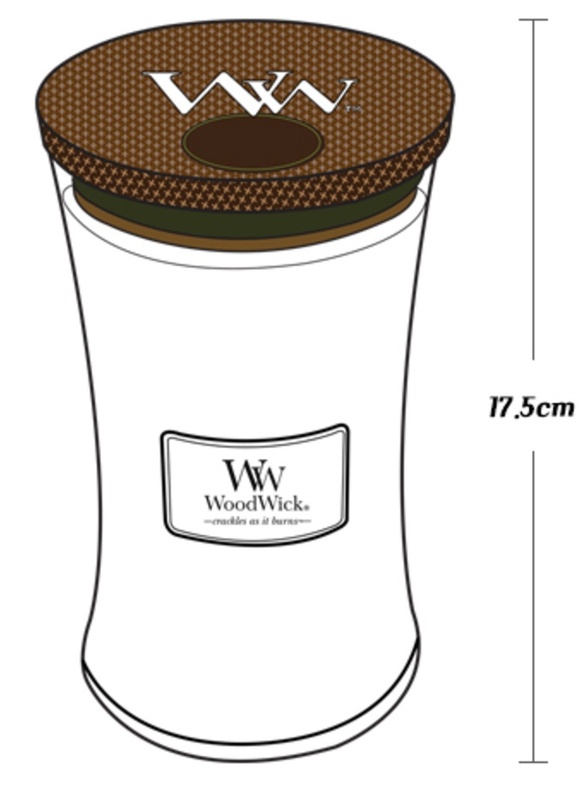 The elegant WoodWick candle features a natural wick made from organic wood & combines the soothing sound of a crackling fire with premium fragrances for the ultimate candle-burning experience! 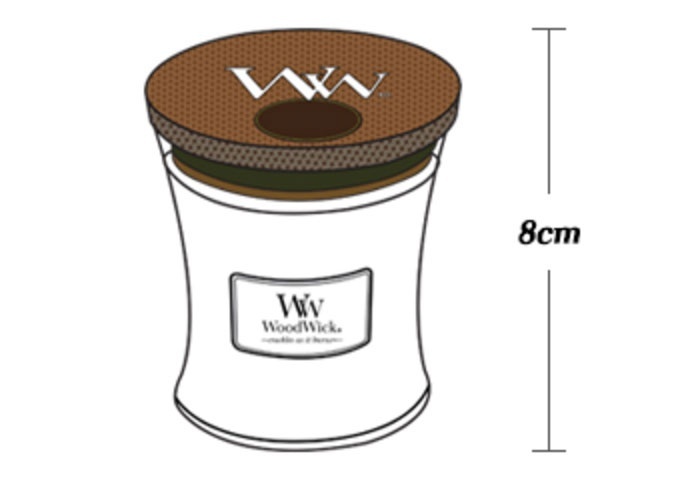 Each highly scented WoodWick candle includes a finely crafted wood lid.